Erk FM International brings you great indie and unsigned music every Wednesday. 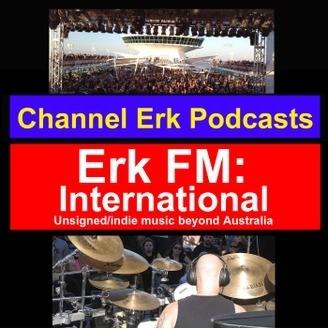 Erk FM: International 513 – Goodbye Erk FM: International! Erk FM: International 507 – Shhh, Erk! Ladies Talking!